Anime Boston announced that voice actor Tara Sands will attend their 2019 event as a guest of honor. Boston – Anime Boston, the largest anime convention in New England, announced its second North American guest today. Voice Actor Tara Sands will be appearing at Anime Boston at the Hynes Convention Center, Boston, Mass, on April 19 through 21, 2019. Tara Jayne Sands can be heard as over 50 characters in the original English Pokemon television series including Bulbasaur, Richie, Jasmine, Oddish, and Tori. Some other roles include Biscuit in Hunter x Hunter, Mokuba Kaiba in Yu-Gi-Oh!, Kari in Digimon Adventure Tri, Anna in Shaman King, Kombu Infinity in One Punch Man, Circe in Generator Rex, Young Jin in Anohana, Kippie in Glitter Force, Karla in Gundam Thunderbolt, Yota in Naruto, Filia Ul Copt in Slayers, Summer in Barbie: Life in The Dreamhouse, Death 13/Mannish Boy in Jojo’s Bizarre Adventure, Yuzuriha in Saint Seiya and multiple roles in Sailor Moon including Queen Badiane. 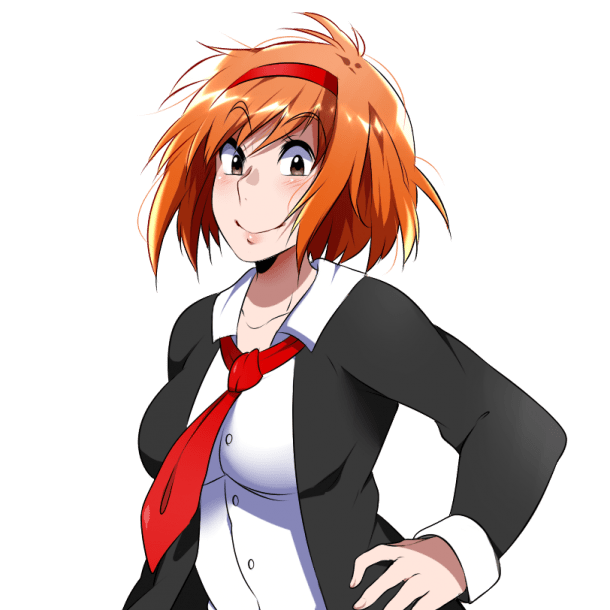 Tara also provides narration on over 150 audio books and can be heard in the video games Dead Island, Fire Emblem, Singularity, Final Fantasy, and Call of Juarez, among others. For two years (over 100 episodes! ), Tara was the on-camera host of Cartoon Network’s weekly Friday night lineup, appropriately titled Fridays. On Fridays Tara interviewed dozens of celebrities like Johnny Depp, George Lucas, Robin Williams, Charles Barkley and Daniel Radcliffe, and had more on-camera food fights than she cares to remember. Previously announced guests include Billy Kametz. About Anime Boston: With over 25,000 attendees in 2018, Anime Boston is an annual three-day Japanese animation convention held in Boston, Mass. 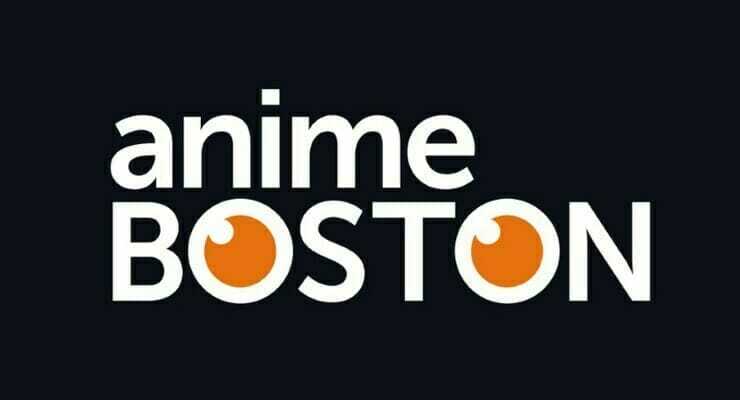 Anime Boston 2019 is scheduled for Friday, April 19 through Sunday, April 21 at the Hynes Convention Center and Sheraton Boston Hotel. 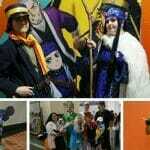 More information about Anime Boston can be found at http://www.animeboston.com. 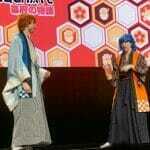 About New England Anime Society, Inc.: The New England Anime Society was founded in 2001. 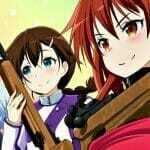 Based in Massachusetts, The New England Anime Society, Inc. is parent organization of Anime Boston and is dedicated to furthering public education and understanding of the Japanese language and culture through visual and written media. More information about The New England Anime Society is available at http://www.neanime.org.